This article is a joint publication of TheNation.com, Foreign Policy In Focus, and OtherWords. After I blew the whistle on the CIA’s torture program in 2007, the fallout for me was brutal. To make a long story short, I served nearly two years in federal prison and then endured a few more months of house arrest. What happened to the torture program? Nothing. Following years of waiting for the government to do something, I was heartened when I read in my prison cell—in a four-day-old copy of The New York Times—that the Senate Select Committee on Intelligence had finally released in December a heavily censored summary of its report on the CIA’s brutal “enhanced interrogation” techniques. Finally, I thought, Congress will do something about our government’s shameful embrace of torture. It was big news—for two or three days. I thought there would be quick action by courageous members of both parties who respect human rights and civil liberties. I thought they’d work together to ensure that our collective name would never again be sullied by torture—that we’d respect our own laws and the international laws and treaties to which we’re signatories. Despite repeated efforts by the CIA to impede investigations into its conduct, the report confirmed that the program was even worse than most Americans had thought. This abuse wasn’t authorized by the Justice Department. So why weren’t the perpetrators charged with a crime? Sadly, the report’s release didn’t lead to any action by the White House or the Justice Department. The architects of the program haven’t been held accountable. Nor have those who clearly violated the law by torturing prisoners without any legal justifications. Why should the government have locked me up for telling the truth and given them full impunity? 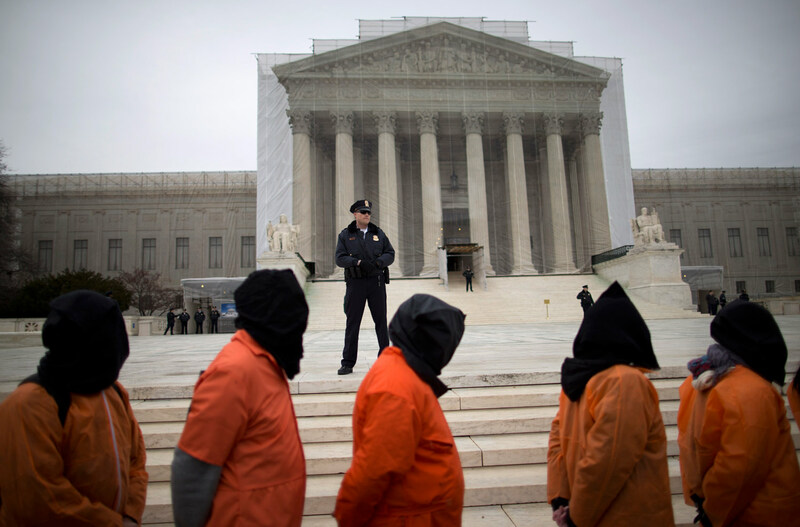 Why should the Senate’s torture report elicit less response than a photograph? It was wrong in 1968 to commit torture. It’s still wrong—and prosecutable—in 2015. John KiriakouJohn Kiriakou, an associate fellow at the Institute for Policy Studies, is a former CIA officer who blew the whistle on the agency’s use of torture. This piece was jointly published by Foreign Policy In Focus and OtherWords.